Keith Miller founded the practice in 2007 and is a licensed clinical social worker that can help you heal from symptoms related to trauma, mood regulation, anxiety, depression, and relationship issues. 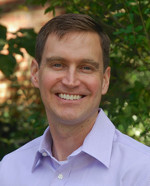 Keith works with couples and individuals and specializes a systematic, mindfulness-based model of therapy called IFS. IFS is an evidence-based treatment for anxiety and stress-related health issues. 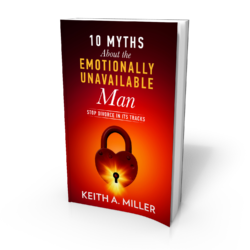 Working with Keith will help you compassionately resolve inner conflicts that keep you stuck and limit your full potential in relationships and in life. With couples, Keith sets the pace and tone of the sessions to ensure a safe setting in which you both can more easily let down defenses and become curious about how to get what you need without losing connection to each other. Keith is a national speaker and educator on the topic of mindfulness in psychotherapy and is the author of several books on personal growth and relationships, including a stress-reduction course to improve relationships, and Love Under Repair: How to Save Your Marriage and Survive Couples Therapy. 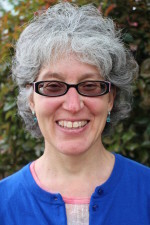 Her training also includes The Gottman Method for Couples and Internal Family Systems. She enjoys helping people to feel happier and more empowered, to be more compassionate with themselves and others, and to have more satisfying and fulfilling relationships.